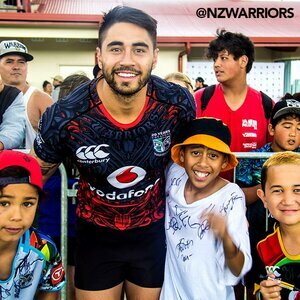 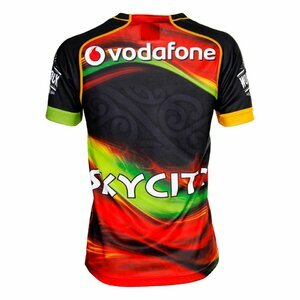 Our new 2015 Vodafone Warriors Zion Training Jersey was designed after talking with our players and incorporates our unique style in a reggae inspired design. 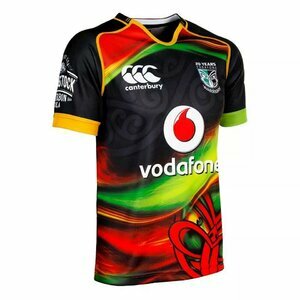 With subtle Maori designs running through the chest and across the back plus bright rasta colours across the body this really is something special. 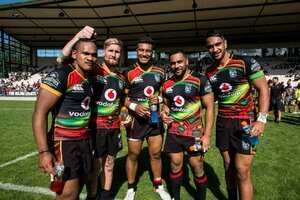 Training jerseys are worn for pre-season games and team training sessions and our opportunity to develop vibrant and original patterns. 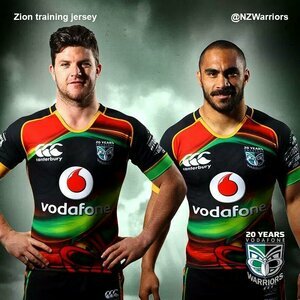 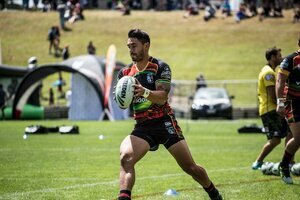 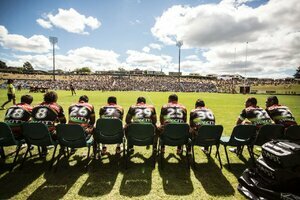 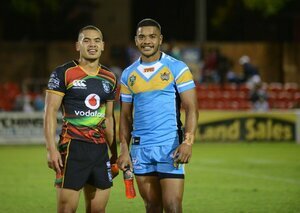 Featuring the CCC logo on the right chest and the new 20 Years Vodafone Warriors logo in sublimated print on the left chest.